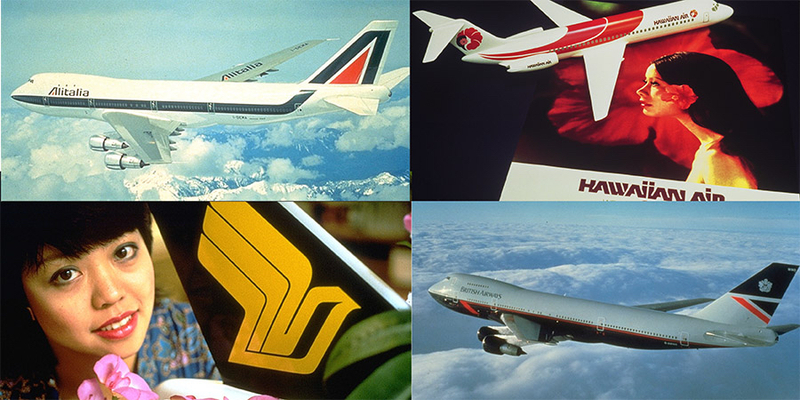 During my 20 years at Landor, we designed the brand and identity strategies for dozens of leading airlines. Our purpose, always, was to differentiate each airline in a way that was relevant, true and compelling. To create a preference or command a premium, we built on each airline’s unique brand characteristics which were often its national characteristics: British Air was about their understated global competence. Singapore Air was about the pride that Singaporeans take in providing personal service. Alitalia was about Italian style. Hawaiian Air was about sunshine, flowers and relaxation. These identity strategies influenced all the decisions each airline made. Whom to hire, how to train, what kind of fleet to operate, and what passenger offerings and style of operations would reinforce their particular identity. Today, the airlines seem to be just copying each other. None of them seem to have a clear concept of who they are, what they stand for, why someone should choose them…other than for route and price. If your service is not differentiated, there is no reason to choose you. You become a commodity that people will only choose based on price. Then there’s Virgin America. They have a very clear sense of who they are. They have designed their service, environment and systems to reinforce an identity that fulfills their brand promise – making flying good again. They treat their passengers like adults, and they have a light-hearted sense of humor that eases the pain points of the typical airline experience. I and many others are sad to see their positive experience disappear into the bureaucracy of merger and acquisition consolidation. At Marshall, we advise our clients to position themselves in a way that emphasizes what makes them special, in audience-relevant ways. It’s the best way to avoid a race to the bottom.